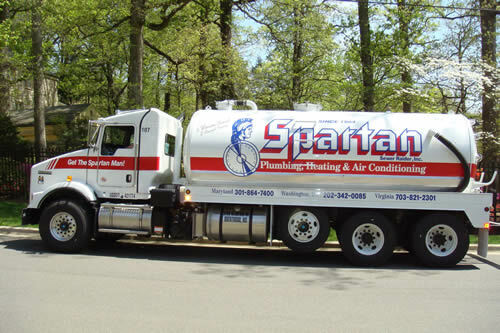 Washington, DC, Maryland and Northern Virginia restaurant service managers, commercial, institutional and church kitchen managers; property and facilities managers know that with our 47 years of experience and a Better Business Bureau rating Spartan Plumbing is Washington, DC metro’s best choice for a commercial plumbing company. Our professional plumbers have years of experience with a wide range of issues and services. If you need a commercial plumber for your business, institution or a company please fill out our online Schedule Service Form or give us a call at 1-800-882-0194.